Dr. Heidi is an ACE certified personal trainer with 17 years of experience. no excuses! 15 minute sessions is all it takes! Training on the power plate is quick and inexpensive! Where else can you get high level personal training for this price??? 10 minutes on the plate is the equivalent of 60 minutes of conventional personal training! You get quite the bang for your buck! to get signed up, or if you just have more questions, email us below. Someone from Main Street Chiropractic will be back in touch with you soon, thanks! 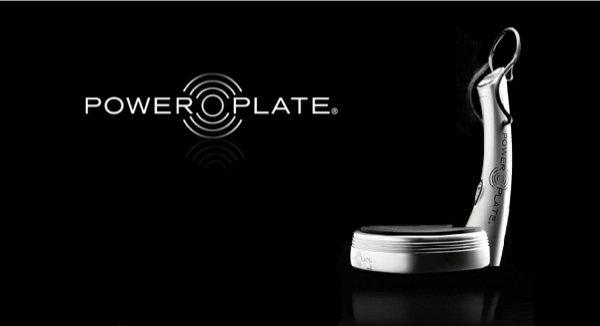 Common goals of Power Plate users: increased flexibility/ range of motion for golf, weight loss, increased strength, & increased bone density.